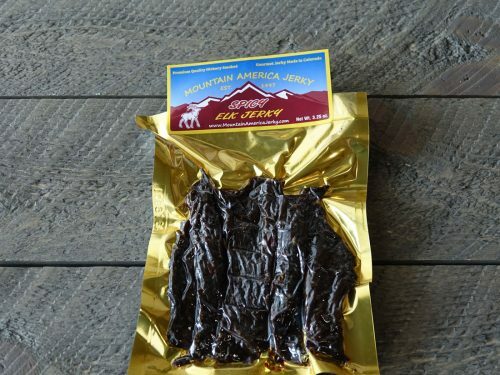 Using the same tried and true 3-pepper combination as our other hot varieties, our Spicy Elk Jerky has an intense flavor you can taste and feel, but won’t burn your mouth off. The optimal blend of black, cayenne and red peppers are used to marinate hickory smoked elk strips each and every day in our Colorado smokehouse. 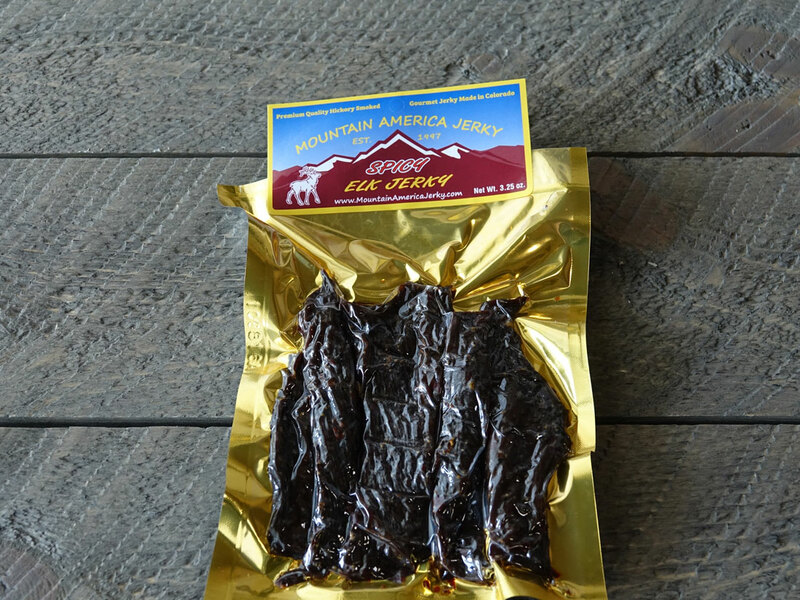 Our Spicy Elk Jerky uses whole pieces of muscle meat from premium farm raised Elk that is never treated with growth hormones or steroids. It is thick cut, marinated, and hickory smoked daily. It is preservative-free with no MSG, nitrates, or other fillers. 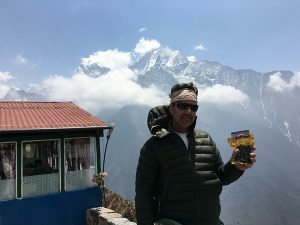 Discover a healthy treat with a wow factor that’s great for picnics, hiking, fishing, and other outings. Loved this! I tried the peppered venison as well, but I found the spicy elk to have more flavor, I will be reordering for sure. 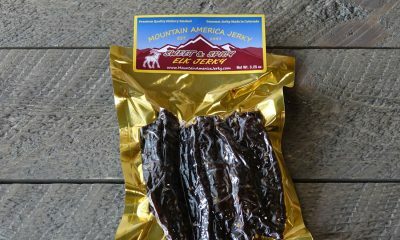 (Spicy Elk review) Love their Jerky, will be putting in another order tomorrow!! 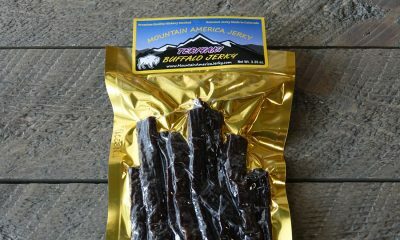 I received your jerky today! I had to email you right away after my initial taste test. I’ve got to say I was totally blown away! AMAZING! 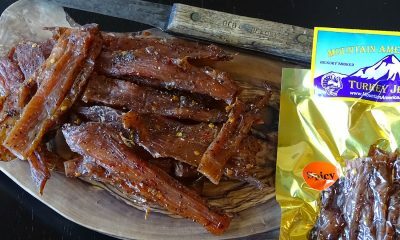 I’ve never had jerky this fresh before! I wish I had ordered more, haha! 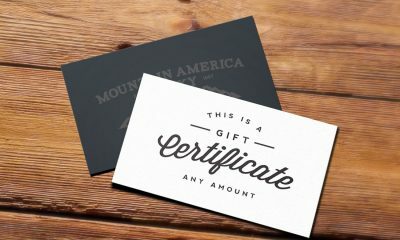 Thanks so much for the amazing product. I’ll be sure to tell the rest of the guys over here about it. Thank you!